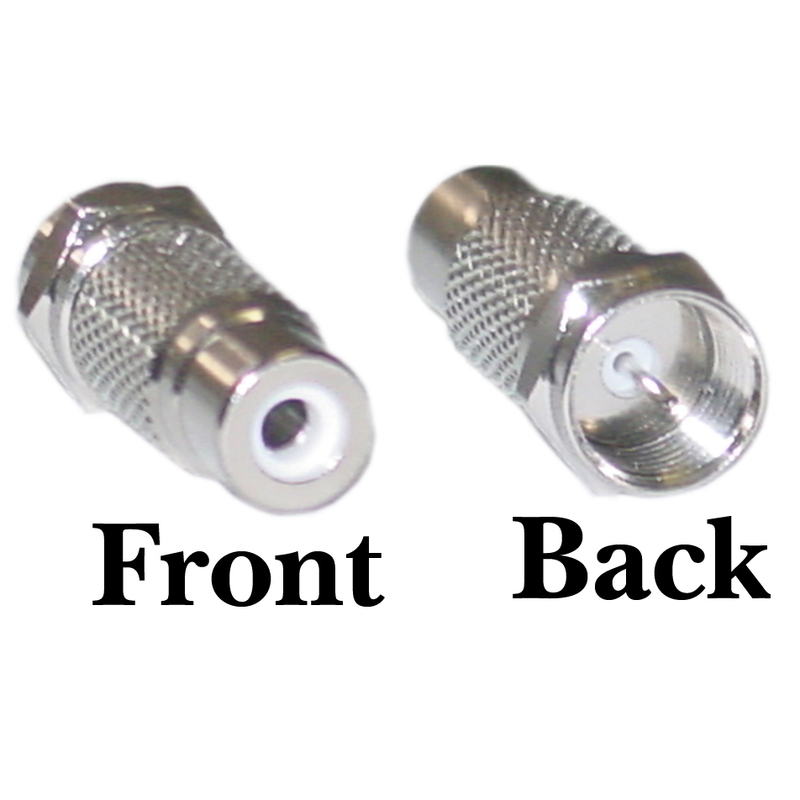 This adapter will take an RCA video cable and convert it to a RF type. This device works with whatever connector configuration you choose. Best price for the exact product that I needed. Works perfectly for my old video game systems. Best price I've ever found on these. It does what it is supposed to and is made well. Really helpful, quite impossible to find in stores near my home.